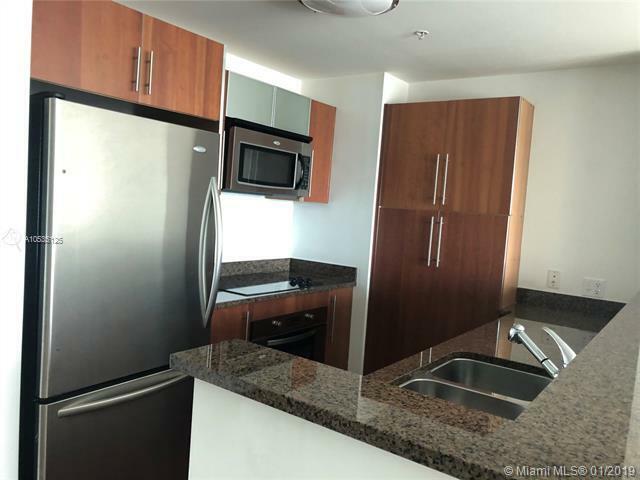 BEAUTIFUL AND Bright 1 BEDROOM UNIT AT MET 1. NEW TILE FLOORS TO BE INSTALLED WITHIN THE NEXT FEW WEEKS. UNBELIEVABLE CITY VIEWS FROM THE 34TH FLOOR BALCONY. 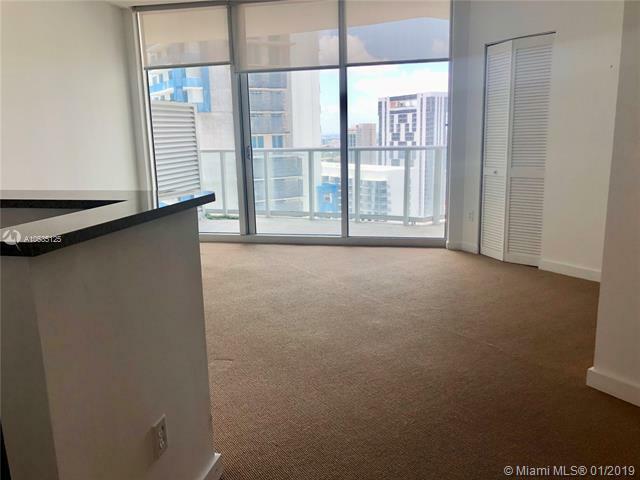 TOP OF THE LINE AMENITIES INCLUDE POOL, JACUZZI, SAUNA, BILLIARD, MEDIA ROOM, AND FITNESS CENTER ALL WITH AMAZING BAY VIEWS. 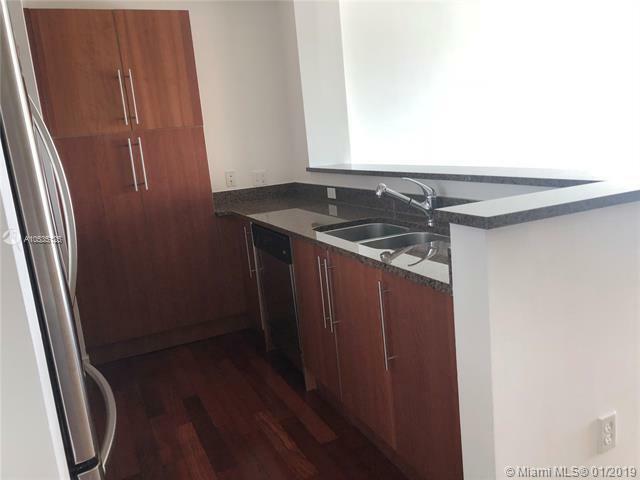 EXCELLENT LOCATION; WALKING DISTANCE FROM THE EPIC HOTEL, WHOLE FOODS, METRO MOVER, I95, BRICKELL RESTAURANTS, SHOPS, AND HALF A BLOCK FROM THE NEW DOWNTOWN MOVIE THEATRE. EASY TO SHOW! 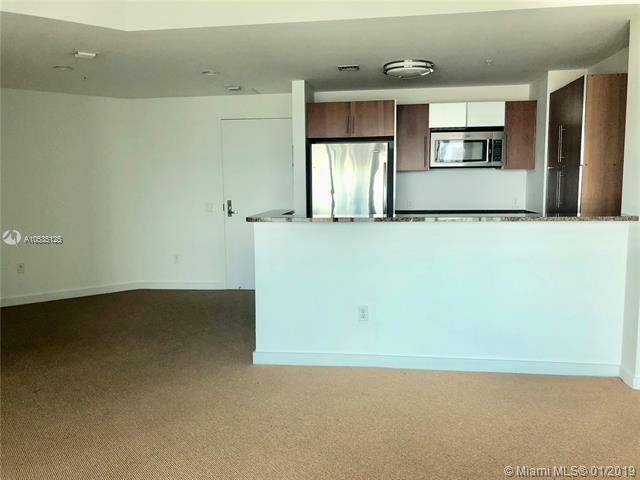 PLEASE TEXT LISTING AGENT FOR SHOWING INSTRUCTIONS, MORE UNITS AVAILABLE! PET FRIENDLY. CURRENTLY INSTALLING TILE FLOORS THROUGHOUT.